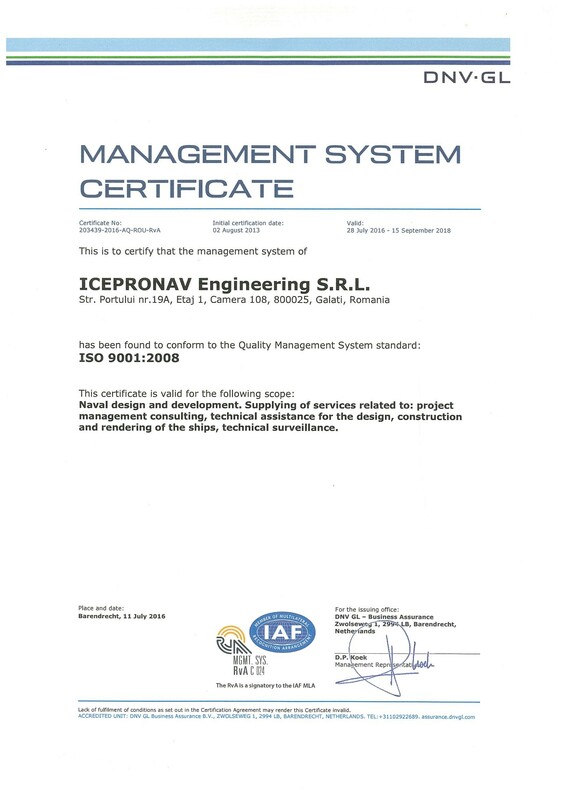 DNV-GL Business Assurance recently performed an audit for renewal of ICE’s quality management system certification. •	Determine the system readiness to align with requirements of the 2015 revision of ISO 9001 standard. •	Evaluate de effectiveness of management of changes and risk management processes. The audit findings showed that ICE maintains the highest degree of control of its quality. Accordingly, DNV-GL has renewed the Quality Management System certification for the next two years.